The button crafts is a fun activity for kids and adults. 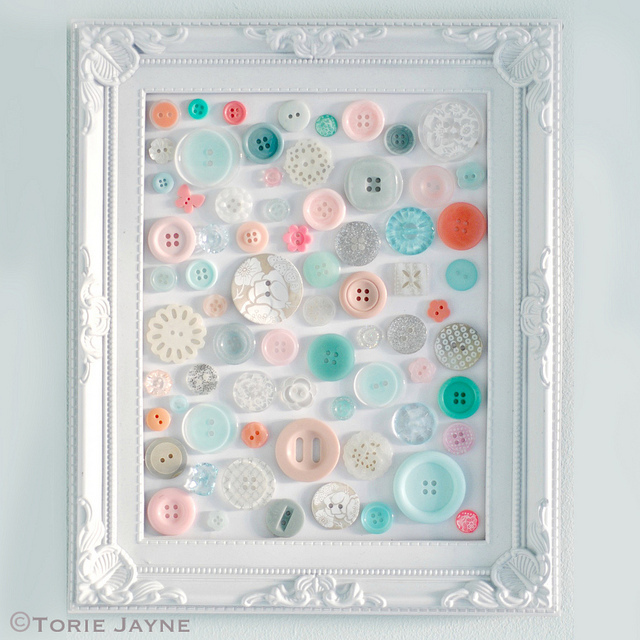 Using small or large colorful buttons you can decorate your home, accessories and clothes in chic and stylish way. 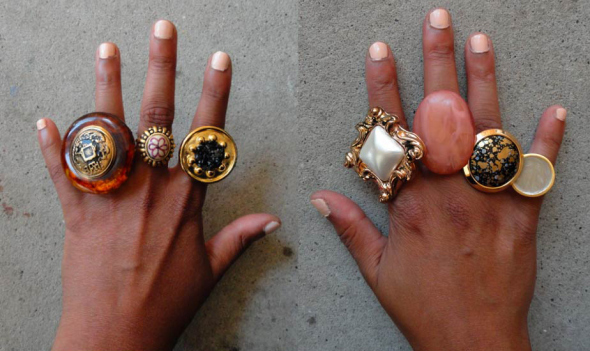 All of these projects are relatively simple and require only a beginning knowledge of crafting. 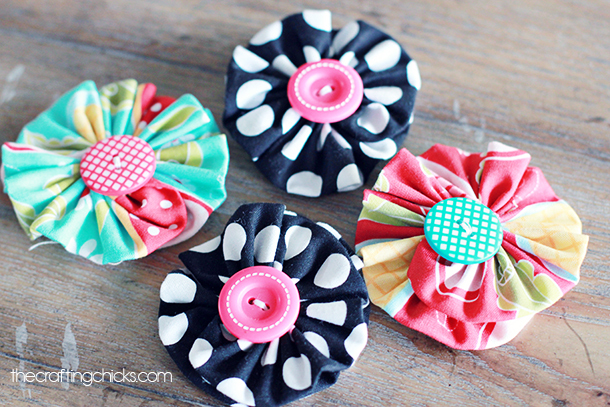 Here are 25 button craft ideas that you can easily make at home by yourself. Have fun!